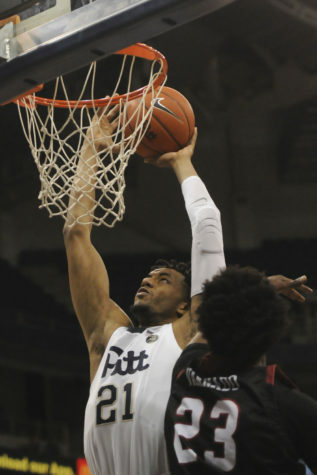 Pitt Basketball is already week of last year’s team in terms of wins. The Panthers won their fourth game, a 97-71 win over the University of Central Arkansas, on Nov., 15. Last year, the Panthers didn’t win their fourth game until Dec. 1.